Jar Mill a 2 Tier, Welded Steel Frame Grinding Apparatus - Gilson Co.
LC-92 Jar Mills are 2-tier, floor-model, and accommodate one or two jars centered during operations by neoprene rollers. Maximum feed capacity is 5.6L. They have welded steel frames and roller chain drives. 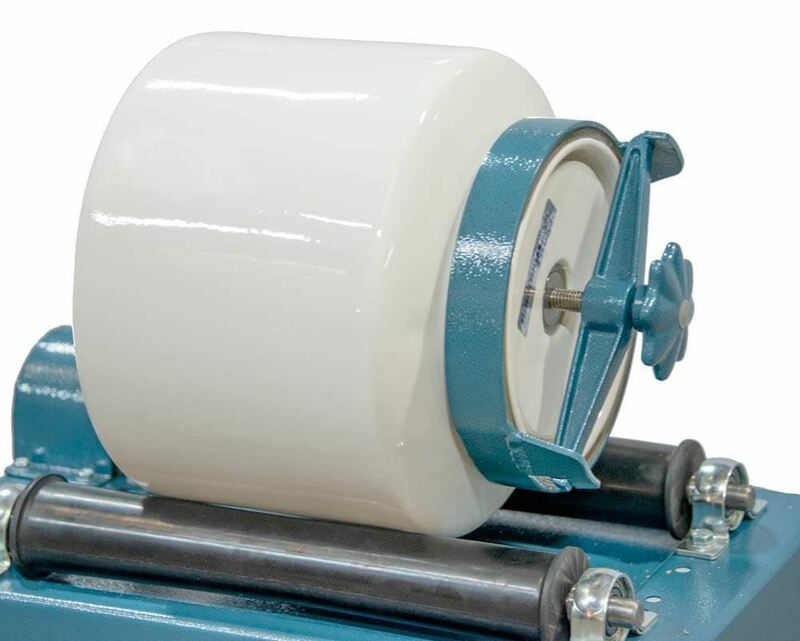 Sealed ball bearings offer a long service life. 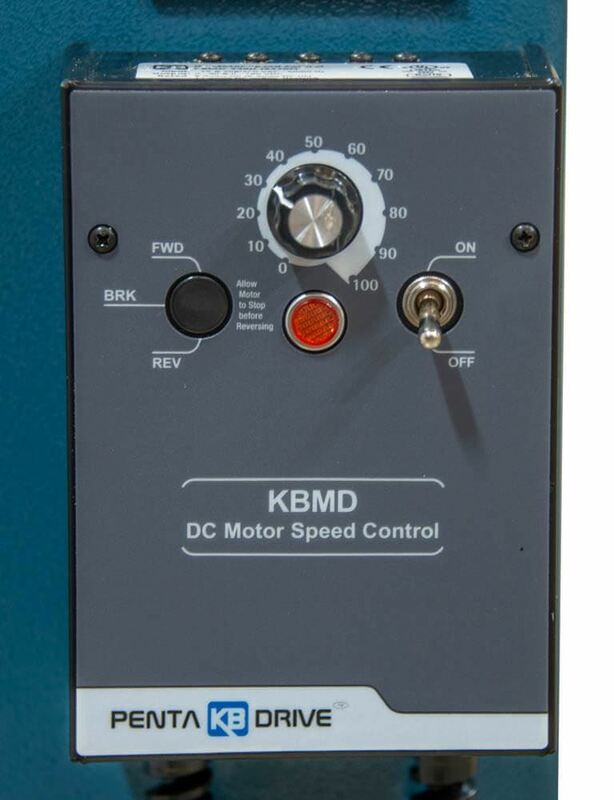 The LC-92 comes in models that operate on 115V/50-60Hz or 230V/50Hz. 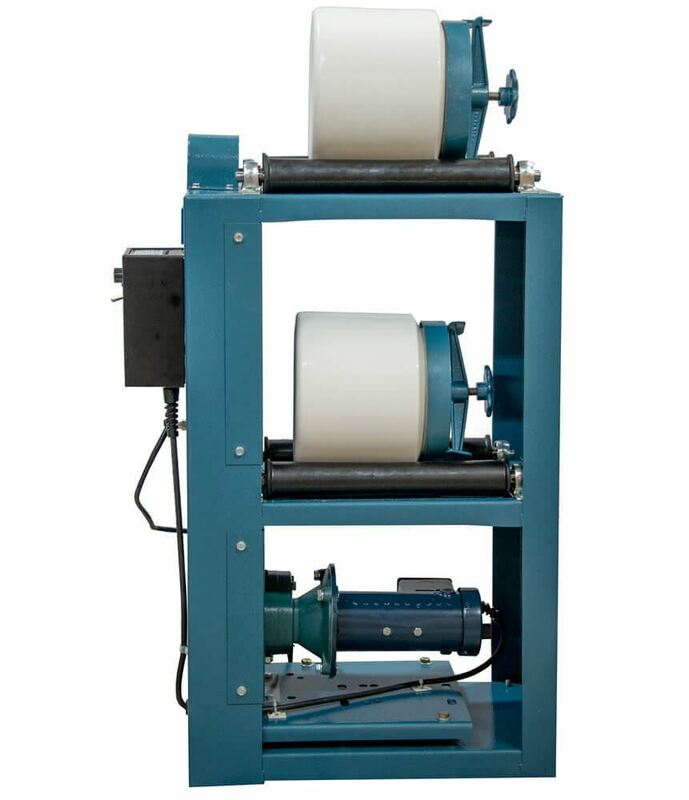 These units use Roalox™ Porcelain or High Alumina Grinding Jars. 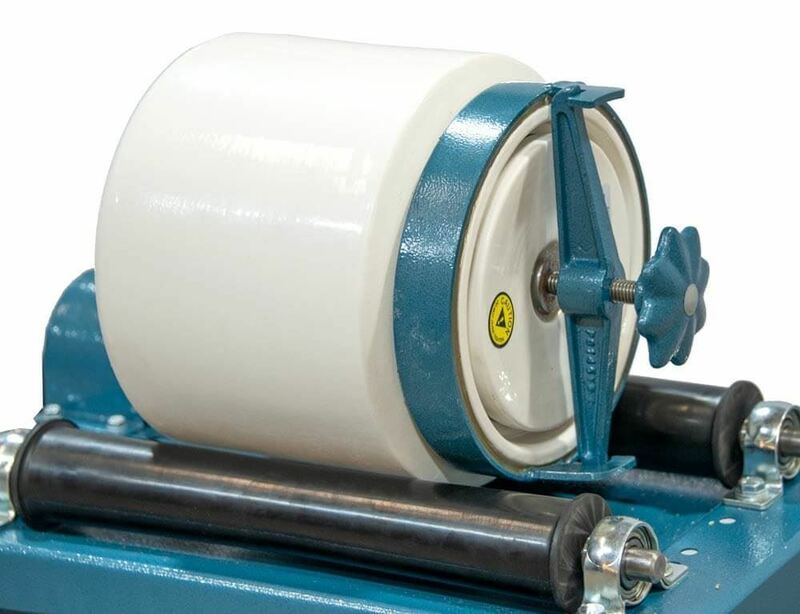 Grinding Jars and Grinding Media are required with Jar Mills and sold separately.